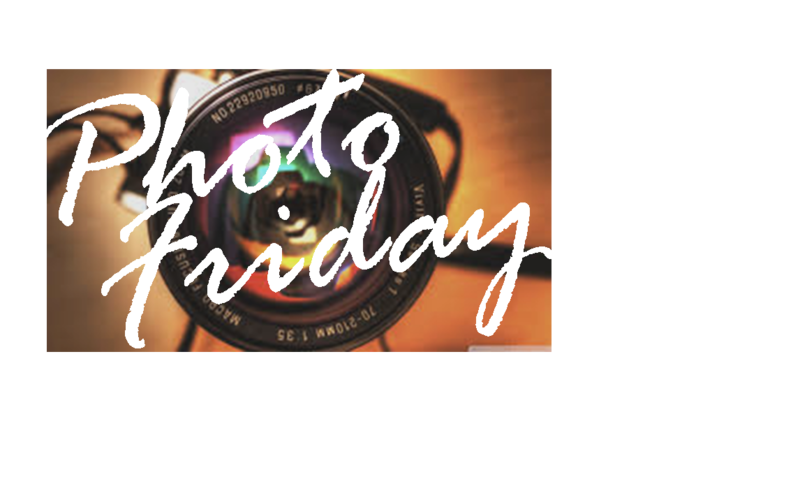 Today’s Photo Friday is a picture that “wowed” me. From growing up in Colorado, I was always fascinated by trees and plants that grew out of the side of rocks and even sideways sometimes off the side of a cliff. But I had never seen a tree like the one pictured, that refused to break during a horrible wind storm. 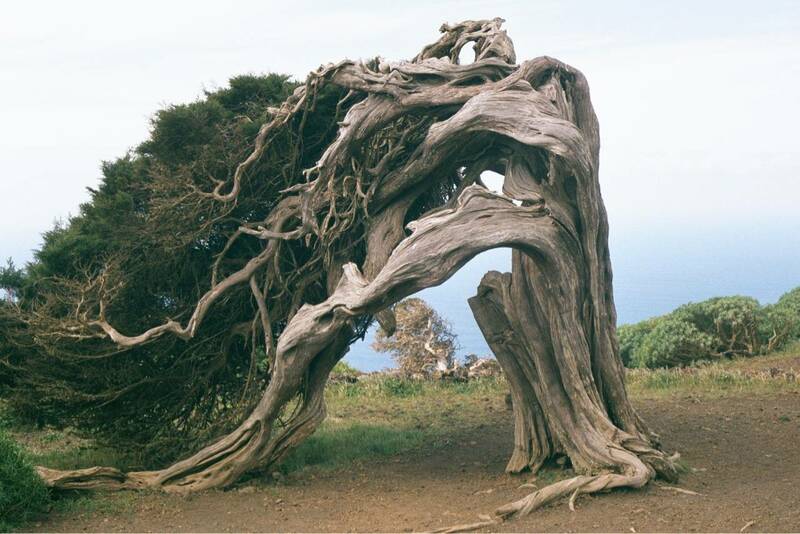 The picture below is of a wind-blown juniper tree on the Island of El Hierro, the Canary Islands. Can you imagine what that wind must have been like? More importantly, can you imagine the strength of this tree’s roots? It is amazing how sometimes we don’t realize how strong/powerful nature can be. This tree makes me think of those people who never seem to give up, no matter how hard their life’s storm is. They may be bent, but they are not broken. It also made me think of the simple truth of “nurturing things”. If you take care of something, give it nutrients- it will grow stronger and stronger and when the bad things/wind come it won’t break. Life works the same way most of the time. If we nurture our relationships by pouring in communication, time, love etc. they become stronger and stronger and you can survive fights, disagreements, rumors, tears, whatever. It is the same thing that goes for work, parenting, writing, faith, and physical health. Learn to be someone who is always trying to grow, who is always building whether it’s your relationship or a skill; the more you practice, the more you nurture, the better and stronger you become. Who is someone you have met that is the strongest person you’ve ever known?